Rarely available direct ocean view large 2/2 unit. 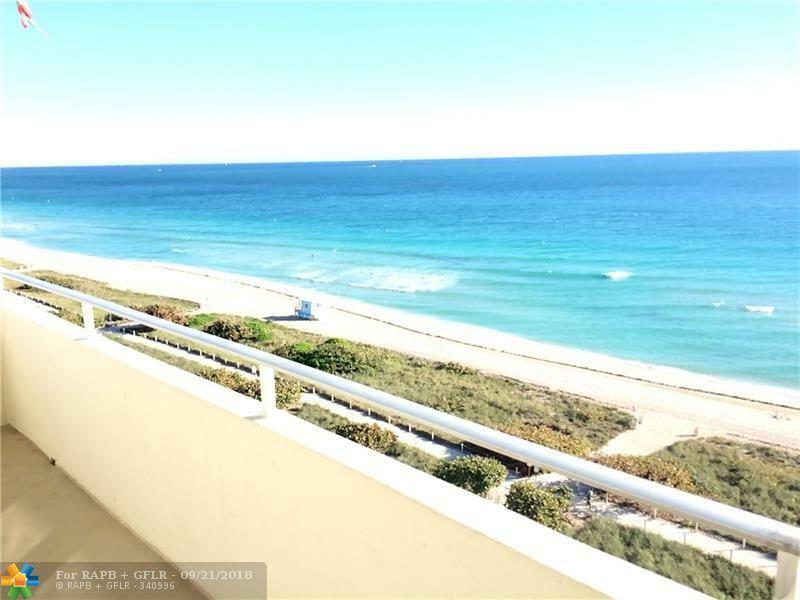 This high floor unit has one of the best views of the ocean, updated kitchen, large balcony, ceramic floors throughout unit, 1 car parking and small office area, internet is included. Perfect for a family get-away. 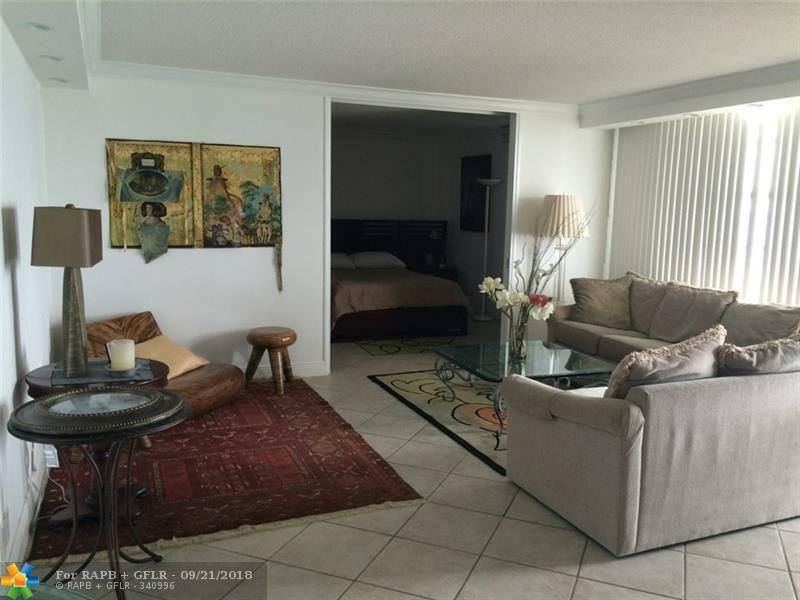 Secure, full service building is located in the prestigious Surfside area. 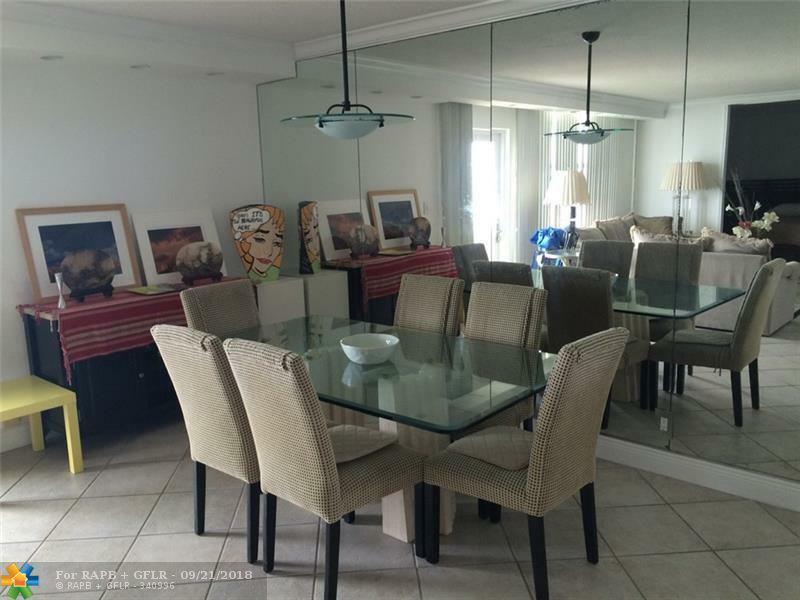 Convenient short walk to Publix, restaurants, banks and the Bal Harbour mall. Also a short drive to Haulover Park. Minimum 1 month, maximum 6 month. Beach access right off the heated pool. 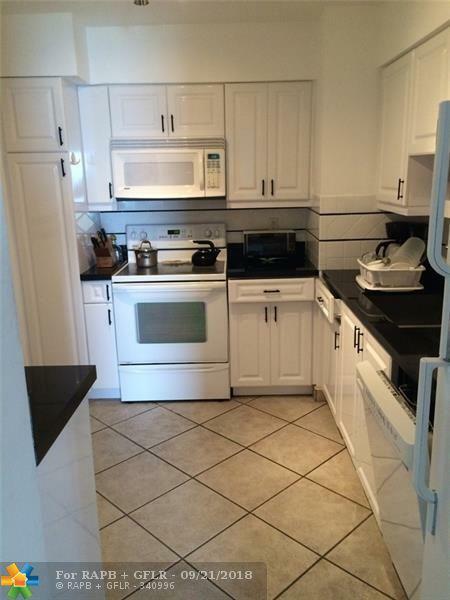 Seasonal rentals do not include electric at $60 per month which is paid by tenant.